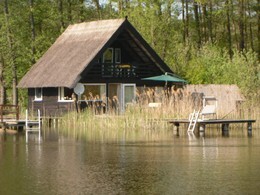 Nice cottage on the water! 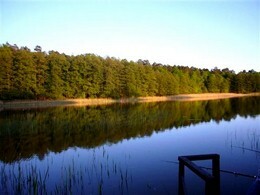 Surrounded by woods and meadows Near Rheinsberg (Northern Brandenburg) Quiet location to switch off, ideal for fishing, water sports and mushrooming. Comfortable and well equipped. A rowing boat is included.